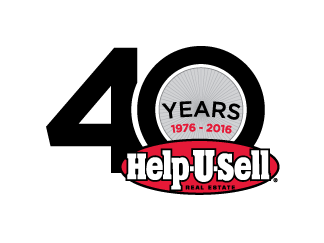 Beverly Sonnier has been the proud owner of Help-U-Sell South East Rita Ranch Realty for 15 years. 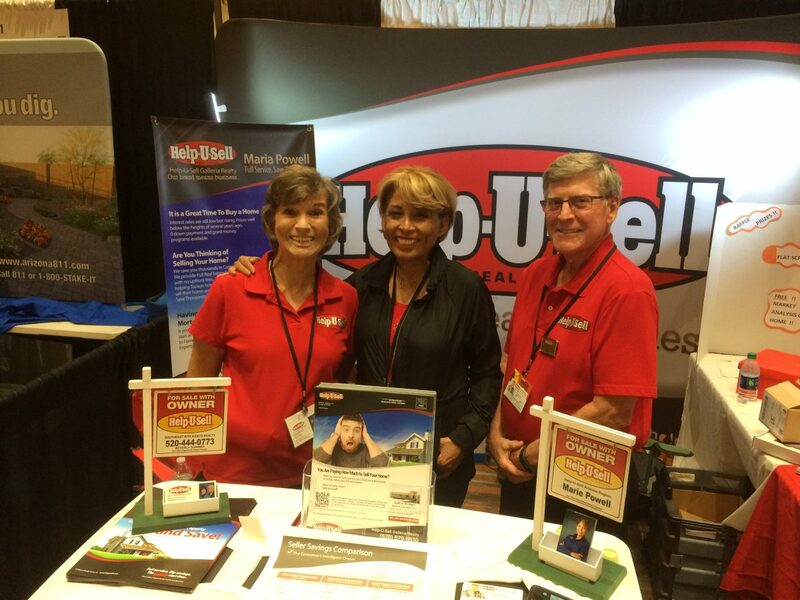 Last weekend, Beverly joined forces with Maria Powell, the owner of Help-U-Sell Galleria Realty, at the SAHBA Home Show (Southern Arizona Home Builders Association) to spread the word about Help-U-Sell Real Estate and saving home sellers thousands of dollars. With more than 27 years of real estate experience behind her, Beverly is a solid expert. She spent the first 12 years of her real estate career learning from one of our most successful mentors and coaches, John Powell. “I started off as an agent working with John, and went through all of his training. Prior to that, I was a mortgage banker. When Jimmie retired from the Air Force and Postal Service, he became an agent, too, which was a great contributor to our success when we opened our own shop,” she added. Terre Haute, IN (May 10, 2017) – Ms. Brenda Fischer, Managing Broker of Help-U-Sell Options Unlimited in Terre Haute, IN recently announced plans for the ten-year anniversary milestone of her office with an all-day event featuring a unique contest for home sellers in Vigo county. The celebration will take place from 9 AM to 6 PM on June 1, 2017 at Kenbell Plaza, Suite 5 in Terre Haute. The winner of the contest, which will be drawn during a live radio broadcast on HI-99 | 99.9 FM between 4 PM and 6 PM, will be able to sell their home for free on the listing side, which boasts a minimum value of $2950. Help-U-Sell Options Unlimited has partnered with Ruoff Home Mortgage for this special event, and representatives will be there on June 1 offering onsite pre-approvals. Other rules apply. Entry form is available here. For questions, contact Brenda Fischer, 812-299-7355. 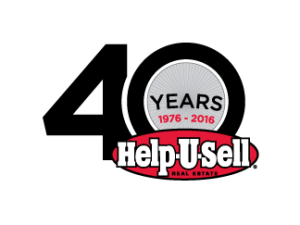 Help-U-Sell® Real Estate, based in Sarasota, FL, is now in its 41st year in business. Its business model was the pioneer for providing an alternative to the dated commission structure. The franchisor has offices operating in 20 states and the District of Columbia and recently was named a top franchise by Franchise Business Review. Because our first year of the automated postcard program was a success, we are expanding it for 2016. Next year, the program will have four additional postcards, an increase of 50 percent, so that recipients will receive one card per month. In addition, we recently enabled agents to send out postcards to their own contacts. 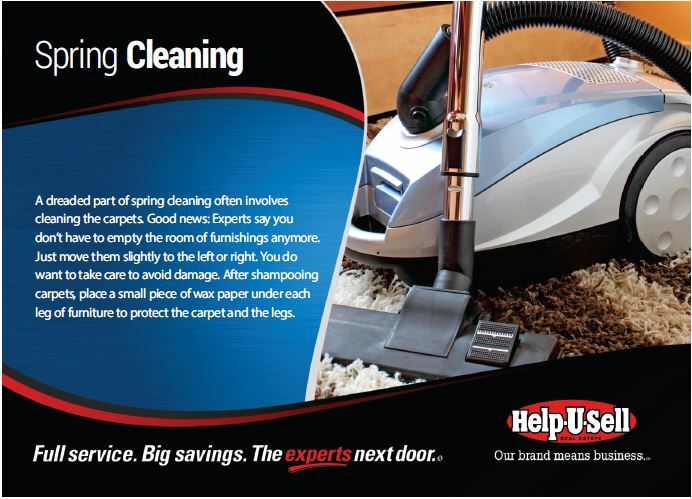 The 4.25-inch x 6-inch postcards’ topics include seasonal tips such as spring cleaning ideas and back-to-school organization, as well as real estate messages, from financing programs to how Help-U-Sell Real Estate helps buyers. The postcards’ messages cannot be customized in order to keep costs down, but brokers and agents can add a personal testimonial or choose a sold-and-saved example for the reverse of the cards. The 2016 marketing postcards for centers of influence have expanded to 12 mailings and include new and updated topics. The program was created to help our brokers (and now agents) stay in touch with their centers of influence (CIs), who are loosely defined as anyone who can put your name with your face. These people are highly important because most buyers and sellers turn to people they know to help them with their real estate needs. According to the National Association of REALTORS, in 2014, 52 percent of buyers either used a former agent or found an agent by referral from a family member or friend. That figure jumps to 60 percent for sellers. 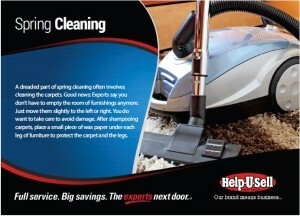 Agents and brokers can send out as many or as few postcards as they would like. The postcards will cost approximately 45 cents each, postage included, depending on how many are sent out collectively. The price can drop by another 15 percent if the agent or broker opts to take advantage of a co-op with Movement Mortgage, which simply requires including the company’s logo and disclaimer on the reverse of the postcard. The last mailing of 2015 has a holiday message, and the 2016 postcards will begin mailing out in January. Look for reminders toward the end of the year. If you did not participate in the program this year, get prepared for next year by uploading your contacts into the OMS. If you have any questions, please contact us at support.